Every holiday season brings forth its own set of poisoning hazards to adults, children and pets. 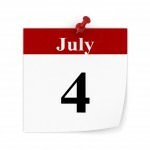 The Fourth of July holiday poses unique opportunities for a Darwin Award. No matter what the holiday, one potential toxin guaranteed to be ubiquitous is alcoholic beverages. As Tony says, recalling the old proverb for this particular holiday: “He who drinks a fifth on the 4th, does not go forth on the 5th.” Alcohol impairment leads to in-coordination, slowed reflexes, impaired judgment, and inhibition of critical thinking and decision making skills…this does not mix well with M80s, cherry bombs, roman candles and bottle rockets. 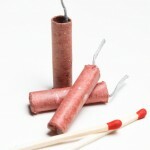 Perhaps one of the most common calls the poison center receives on or around the Fourth of July is the accidental ingestion or eye exposure to the liquid inside glow sticks and other glow in the dark toys and trinkets. The chemical that makes them glow is called dibutyl phthalate, but despite the scary sounding name, noxious chemical-like smell and eerie glow, these exposures rarely cause more than mild irritation. 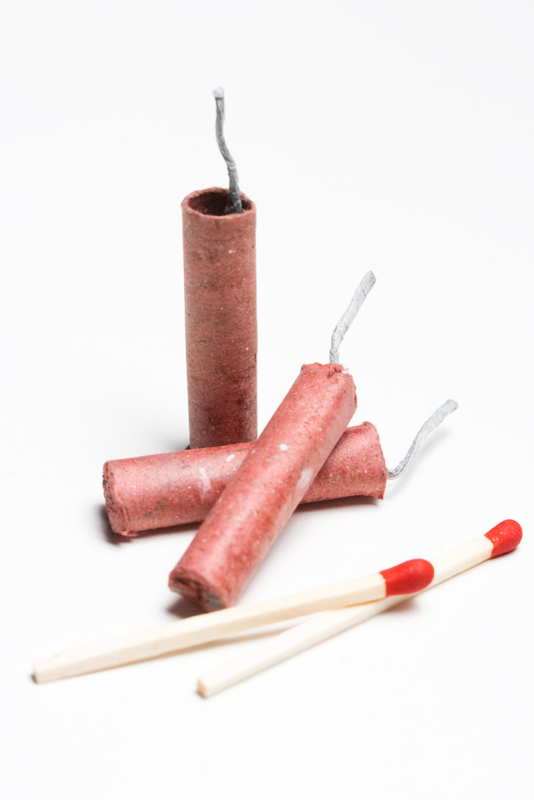 Common fireworks such as firecrackers, sparklers, black snakes, bottle rockets, etc., generally contain chemicals which can be toxic in large quantities. However, accidental tastes or licks generally do not result in any serious problems. 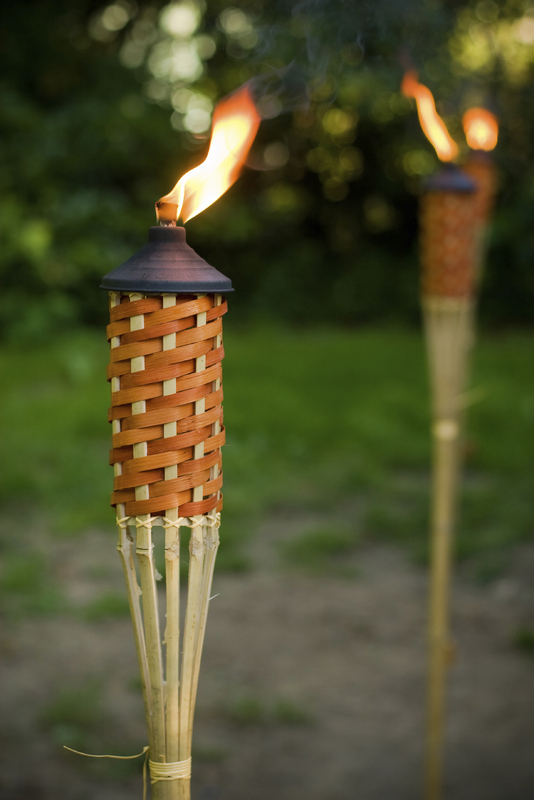 The bigger danger is the risk of traumatic explosion injury or burns with these items. We strongly recommend calling IPC for exposure to any of these, in order to get product specific recommendations. 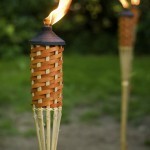 Another big summer/4th of July hazard is lamp or Tiki torch oil used to light up the backyard or picnic area. You’ve read about the dangers of this oil here before, and there is a good reason we are discussing it again. This stuff is bad news if a toddler gets a hold of it. Even a few drops introduced into the airway can produce severe chemical pneumonia requiring hospital treatment. These oils are often pleasantly scented and/or colored and are stored in containers resembling drink bottles. Always keep these products in their original container and locked up away from children. When you are sweltering at the picnic table this 4th of July, remember your food is out there too. Keep hot foods hot, cold foods cold to avoid food poisoning. Don’t let food sit out. 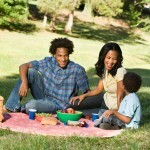 Serve, eat, and then immediately put any leftovers in the fridge or in the cooler next to the ice cold brewskies. Specialists at the IPC are available 24/7, even on the holiday (so have a brat and brew for us while we’re working). Save our number in your cell phone (1-800-222-1222), some day it could save you back. Enjoy your holiday and stay safe this weekend!